You hear that? The weekend is calling your name. 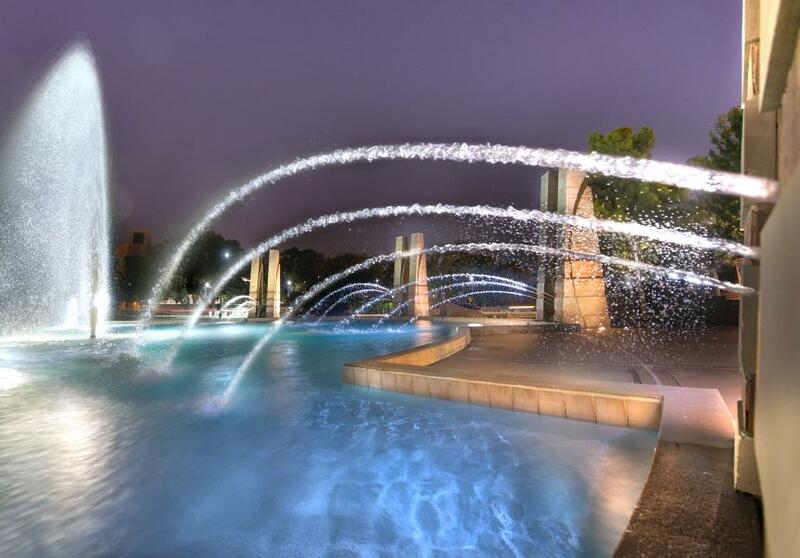 Enjoy all the fun Irving has to offer March 4-6. 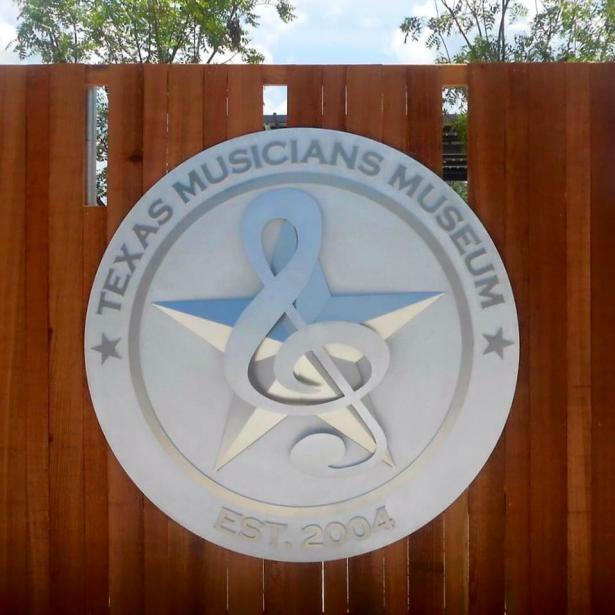 Come out this weekend and enjoy the BEST Texas music, food drinks and people at the Texas Musicians Museum! 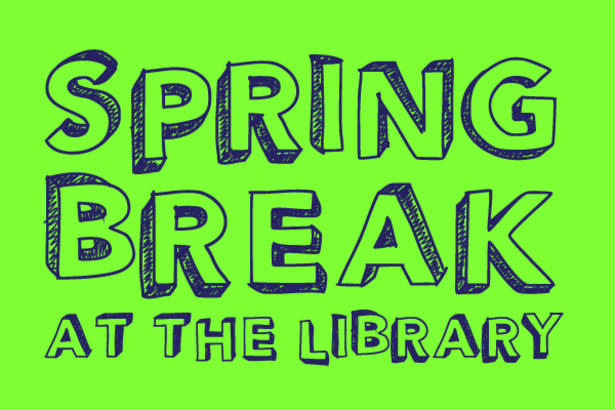 Location: Senter Park Recreation Center, 901 S. Senter St. 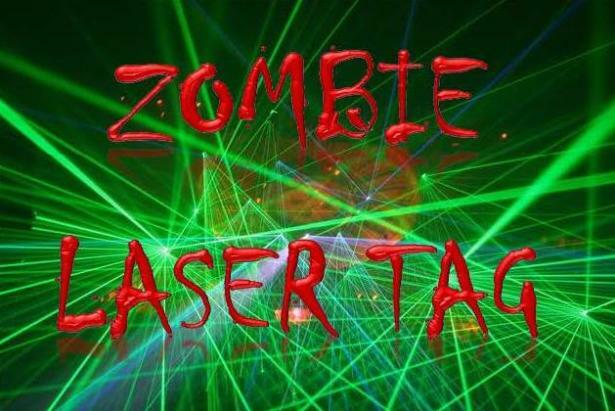 When: Friday, March 4, 6:30-9:30 p.m.
Join in on a fun game of Zombie Laser Tag and dodge ball. Play a free game of dodge ball while you wait for your game of laser tag. Concessions will be provided. For ages 8 and up. Cost is $7 per game. Call (972) 721-2641 for more details. We have a famous bird in Irving, Texas. Have you heard? 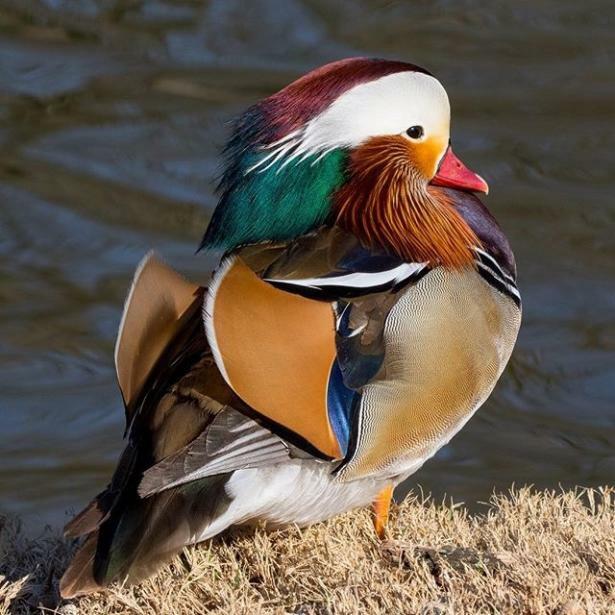 Thanks Mandarin Duck for choosing #visitirving (indigenous to east Asia). He&apos;s definitely enjoying his new home at Centennial Park. 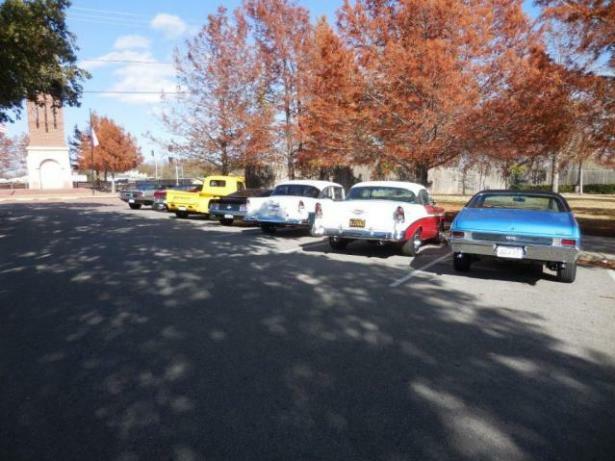 It&apos;s going to be great weather, so go say hi to Manny. Check him out, NBC 5 just did a story on him. Photo by @jase1125. 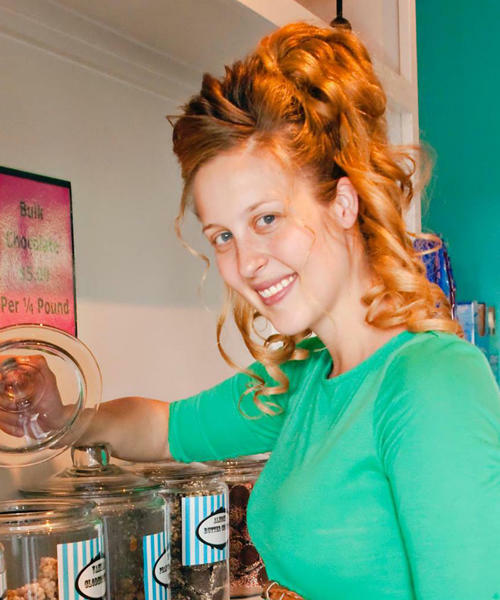 In need of a date night? 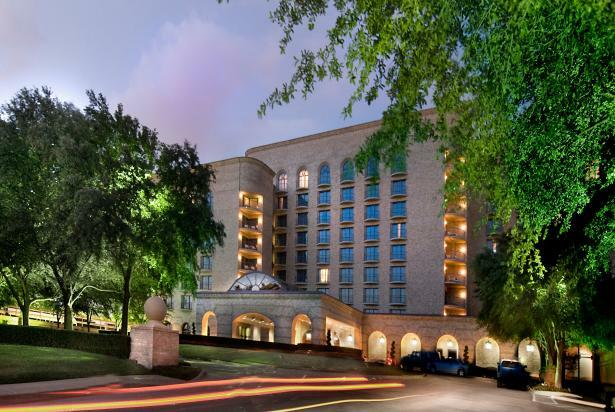 Four Seasons Resort and Club Dallas at Las Colinas has partnered with the Irving Symphony Orchestra (ISO) to combine the finer things in life – the arts, and the art of breakfast in bed – with the Mexican Tenors Package. Enjoy the beautiful voices of three outstanding Mexican tenors - Juan Miguel Lopez, Rafael Jorge Negrete and Jose Manuel Chu - as they sing famous opera arias, traditional folk tunes and Neapolitan songs with the Irving Symphony. The evening doesn’t have to end there. Linger over a nightcap in Bar 19 before retiring back to luxurious accommodations. This special weekend package includes two tickets to the show, round-trip transportation and an evening of sounds, colors and flavors from south of the border on Saturday, March 12, 2016, at 8:00 pm, along with a full Texas-style breakfast for two the following morning in the restaurant or through In-Room Dining. In addition, guests have the opportunity to meet the three Mexican tenors before the concert at a private performance held in the Terrace Lounge at Four Seasons from 5:30 to 7:30 pm on Friday March 11, 2016, with music by Ross Hewitt on guitar and Efren Guzman on percussion. To book the Mexican Tenors Package, call 972 717 2499 or visit online. Don’t delay - the experience is only available March 11-13, 2016.